The ‘Imiloa Astronomy Center in Hilo is one of my favorite places to visit when I’m visiting my favorite town on Earth. Aimed at kids and students as much as tourists, it beautifully illustrates the connection between traditional Hawaiian practices and cutting edge science. But with the Big Island spread out over 4,000 square miles, not all local students are able to make the trip. Thanks to a grant channeled through the Subaru Telescope, Japan’s largest telescope operating atop Mauna Kea, ‘Imiloa will be able to cover round-trip transportation costs for field trips for schools located outside Hilo. ‘Imiloa already offers discounted school field trip rates, as low as $7 for Hawaii students from preschool to 12th grade (compared to regular admission of $9.50 for kids ages 5 through 12, or $17.50 for people ages 13 and up). But as I quickly learned as the father of three public school kids, one of the biggest financial costs for a field trip is transportation. It can easily make the difference between visiting a new and interesting location or just looking at pictures of it in the school cafeteria. Not surprisingly, ‘Imiloa is very popular with schoolkids. In the last school year, more than 10,000 students (most of them elementary school age) visited in more than 260 field trips. More than half of them were from Hawaii Island schools, the rest from other islands, the U.S. mainland, and overseas. The $7,200 grant announced today is attributed to the Japan Foundation for Promotion of Astronomy (JFPA), which previously sponsored school transportation in 2009. The foundation has also supported the ‘Imiloa intercession program, Camp ‘Imi-Possible. Altogether, ‘Imiloa and the University of Hawaii at Hilo have received over $130,000 from the JFPA since 2001. 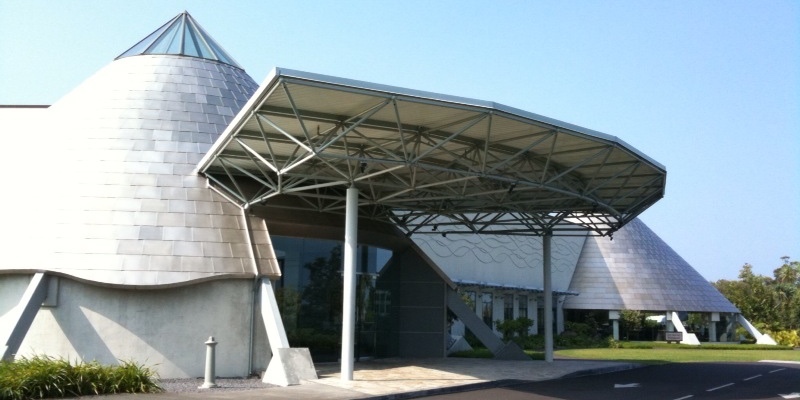 The ‘Imiloa Astronomy Center opened in 2006, a striking $28-million, 40,000-square-foot museum and planetarium facility in the UH Science and Technology Park committed to advancing the integration of science and indigenous culture. The field trip transportation grant is only the latest effort to make the world-class astronomy taking place on Hawaii Island more accessible to Hawaii residents — an effort that has taken on particular urgency with the now indefinitely delayed construction of the Thirty Meter Telescope, seen as one of the latest and largest battles between scientific facilities and indigenous cultures. In October, Pres. Barack Obama announced the “Kamaʻāina Observatory Experience,” a free monthly tour of the summit of Mauna Kea and many of the observatories that operate there. The program is expected to launch early next year. And 2015 marked the 13th year in which Hawaii high school graduates took part in internships at Hawaii Island observatories. 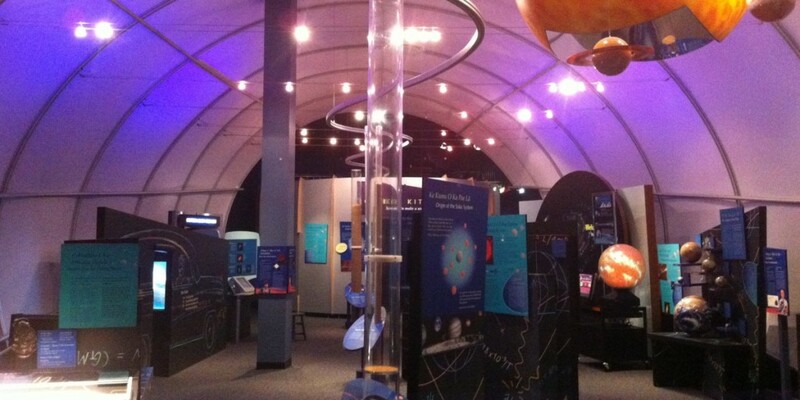 For more information on the ‘Imiloa Astronomy Center, visit ImiloaHawaii.org, follow @Imiloa on Twitter, or connect with the center on Facebook.